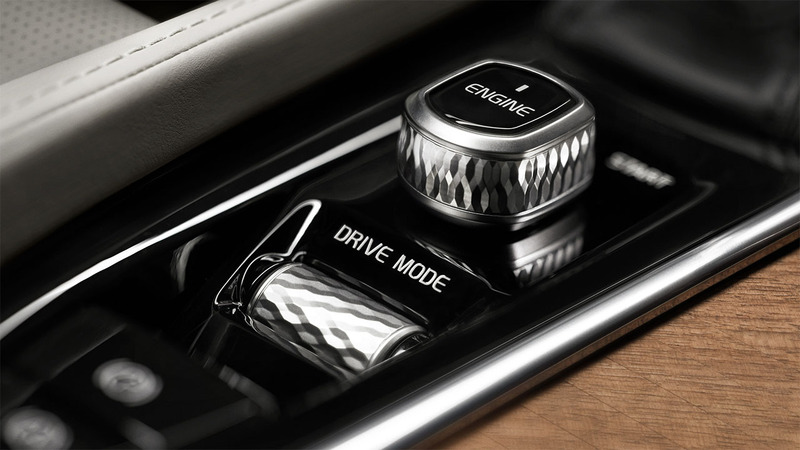 Sporty, exclusive, or luxurious. 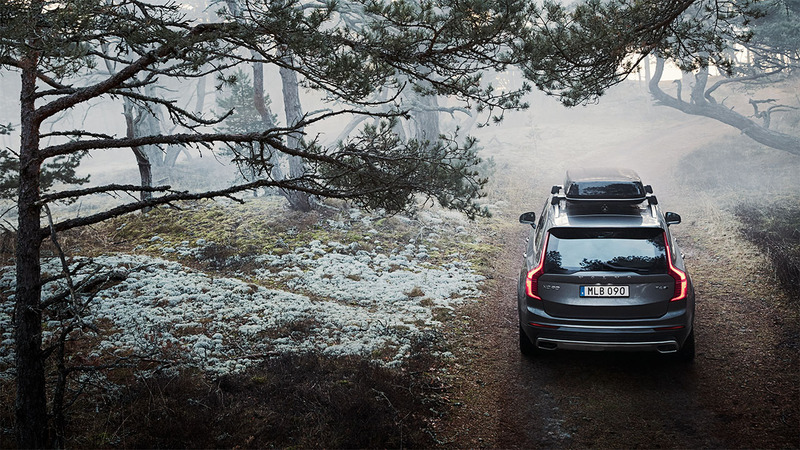 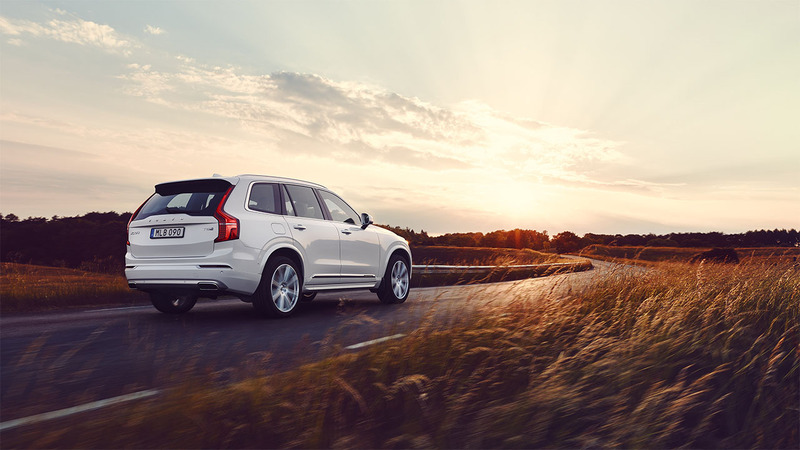 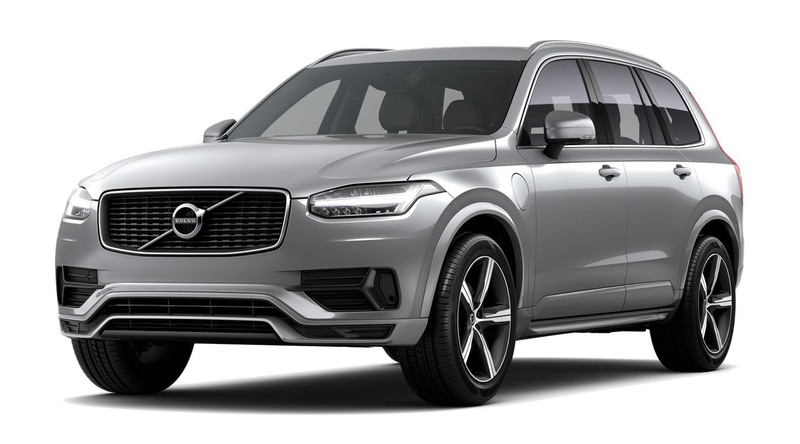 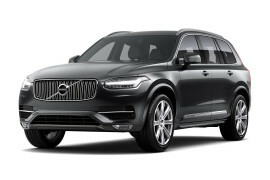 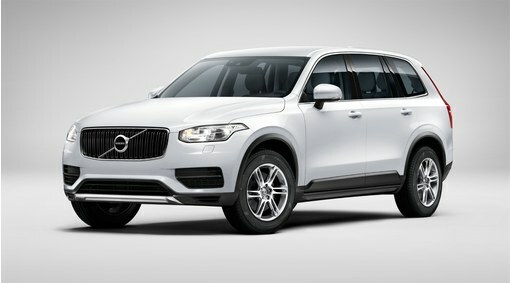 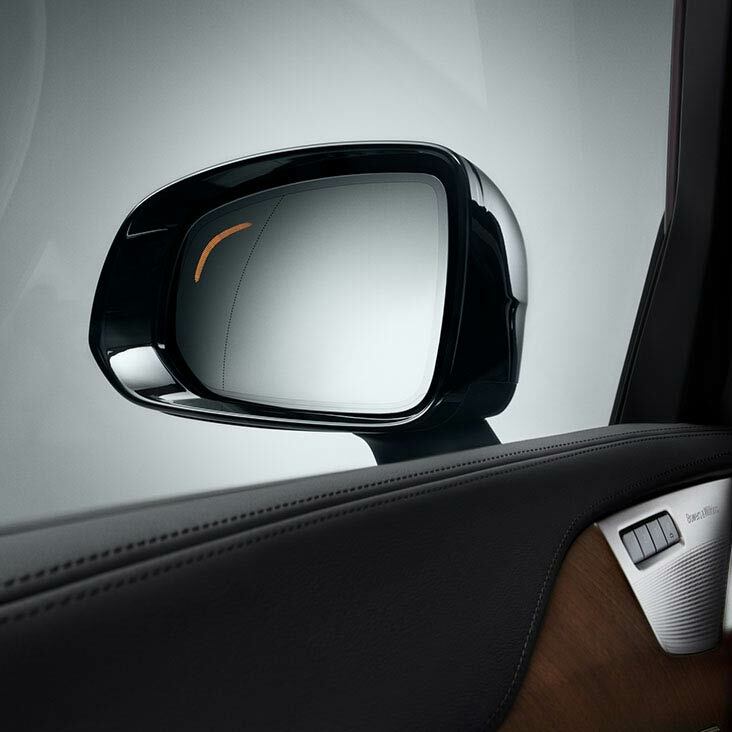 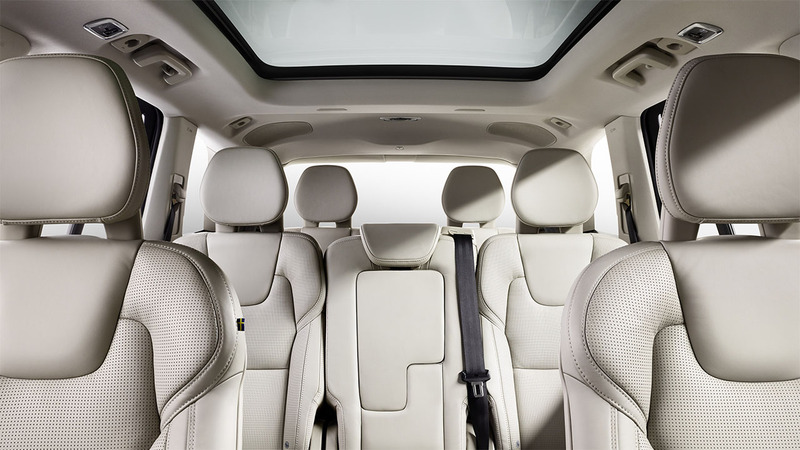 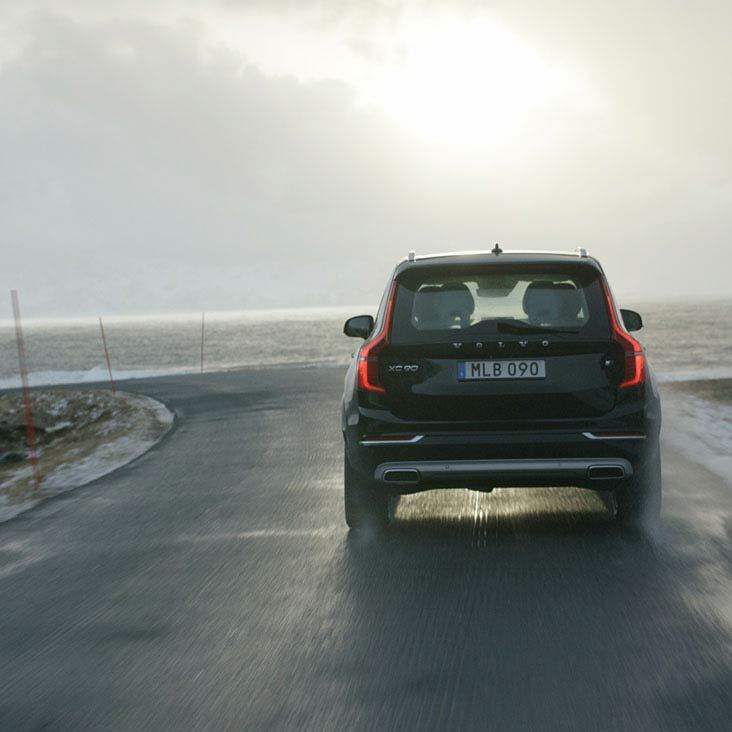 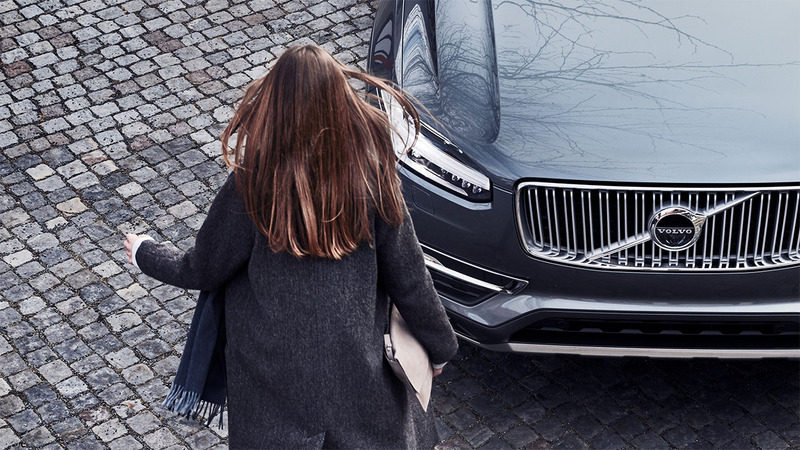 A distinctive range of trim levels and personal expressions ensure you get your new Volvo XC90 exactly as you want it. 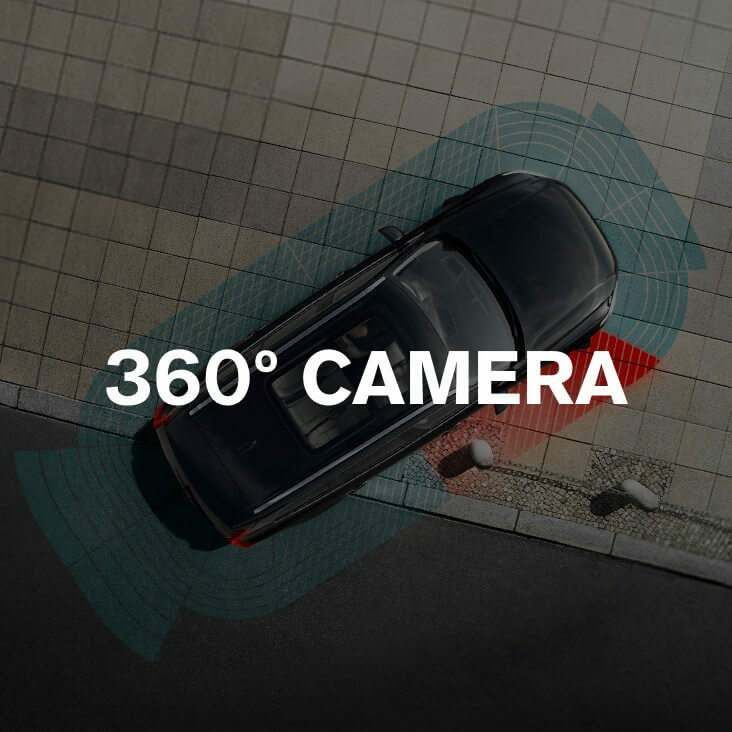 An impressive 360° camera provides a detailed view of the car’s surroundings, making parking easier than ever before. 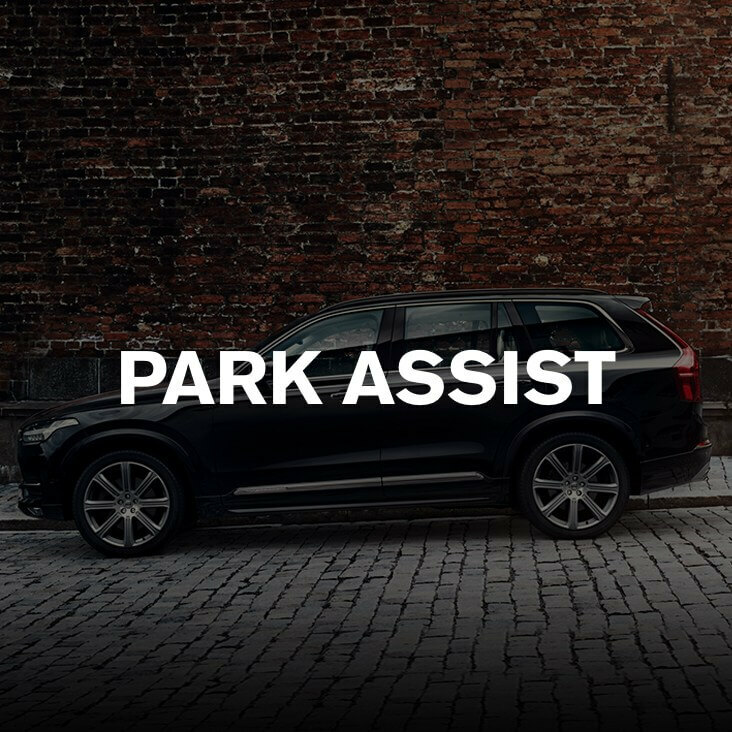 Negotiating tight parking spaces doesn’t have to be a challenge, with Park Assist dramatically increasing your field of vision. 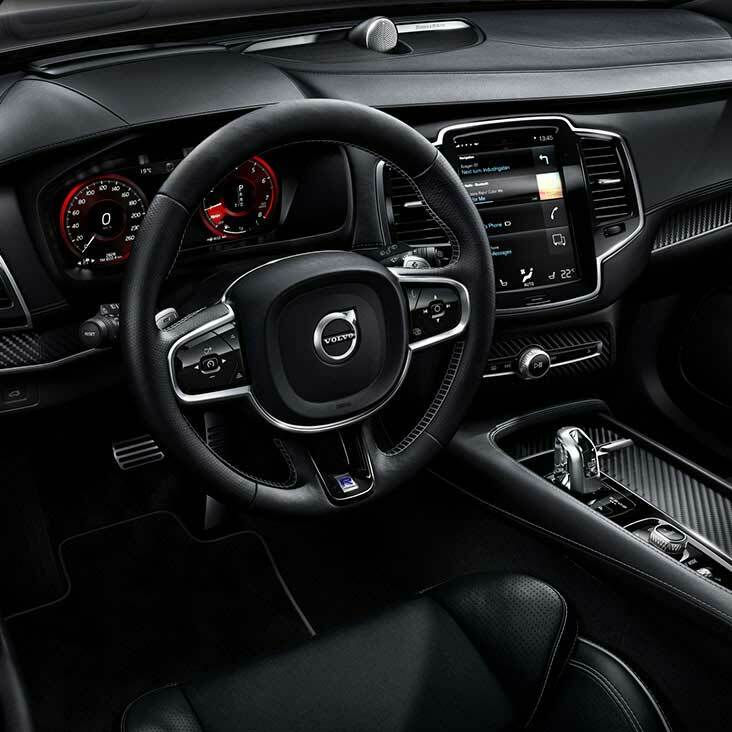 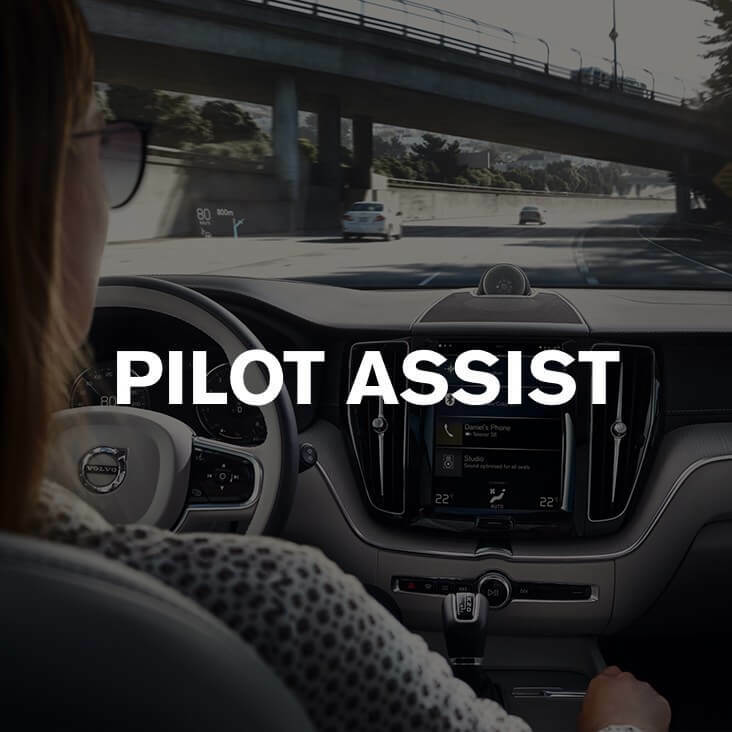 Semi-autonomous technology makes driving safer and more relaxing, with Pilot Assist gently steering you back into your lane if you veer off course. 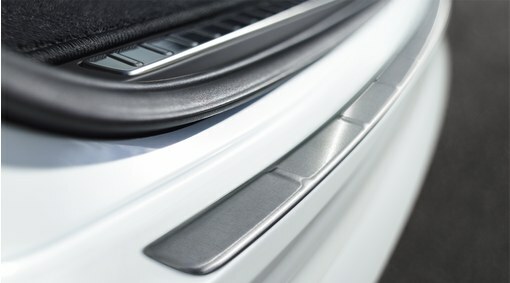 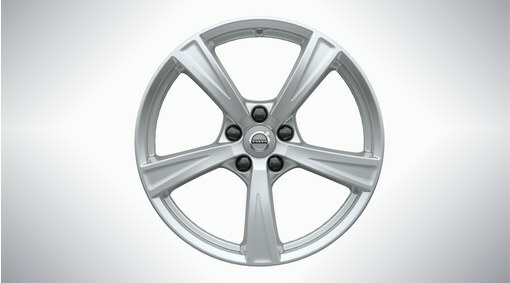 Momentum provides you with a high level of technology as well as satisfying high demands on style, comfort and safety. 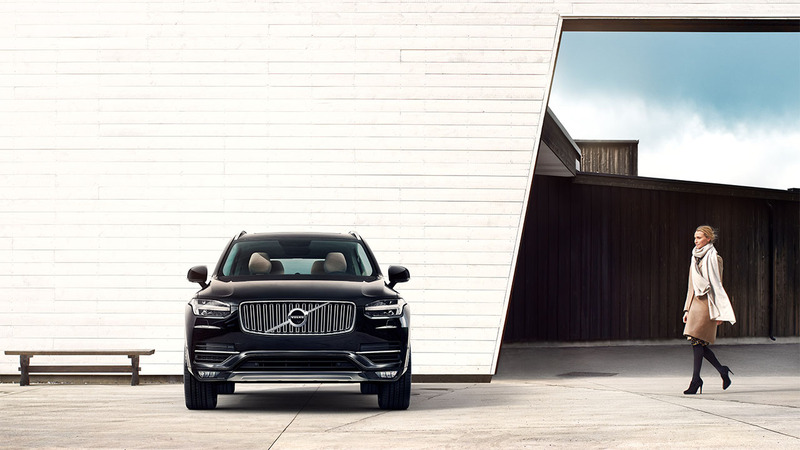 Inscription will meet your highest expectations of Scandinavian luxury – with a personal expression that evokes a strong sense of elegance and refinement. 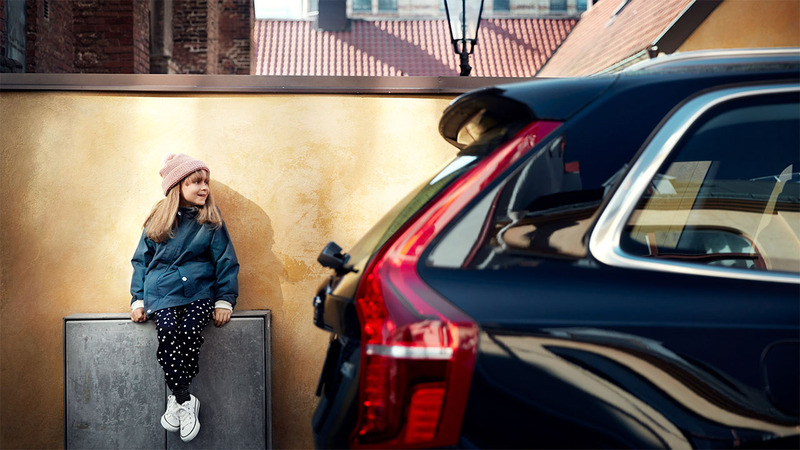 R-Design is Volvo in smart designer sports gear - it's all about a performance-inspired look and feel, both inside and out.